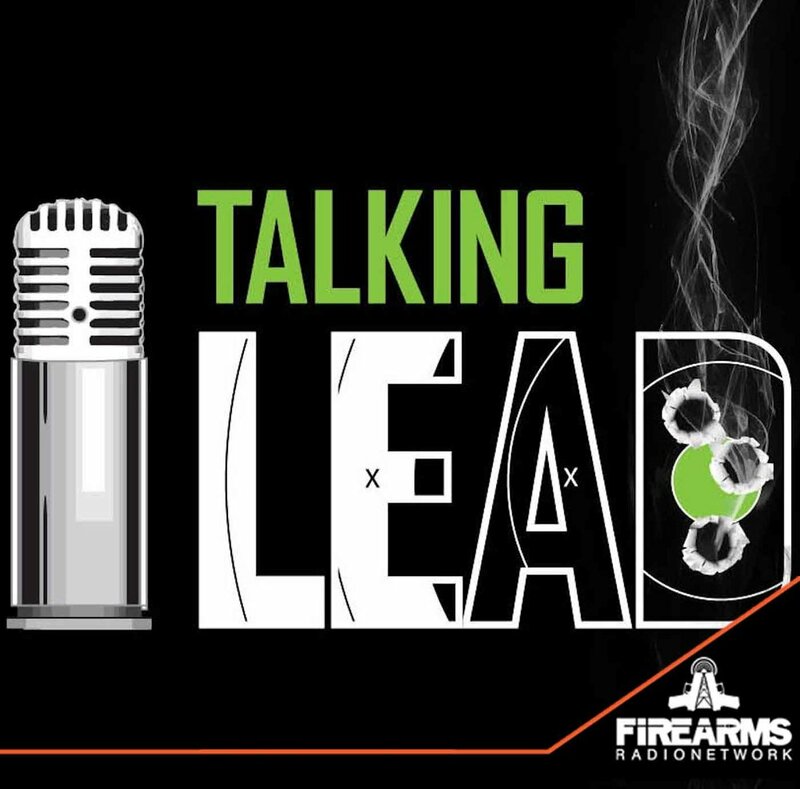 Welcome back to the Talking Lead Podcast Lead Heads! We have Nick and Bill with Beastmaster Hunting to talk about their recent productive, but hilarious, night varmint hunt. Country Music recording artist Lacey Caroline talks about her new EP release and MSE Worldwide introduces the Life Jacket gun lock. The Talking Lead Jackwagon Train has a load to haul off this week as well! This week's Jackwagon Train was much needed. The dancing FBI agent definitely earns his seat on the TLJWT. A "mountain man" has his day in court to explain why he we fishing without a license...whos the Jackwagon here, the Judge or the Mountain Man? Alan Teichelman of MSE Worldwide stops by the Eagle Imports "Leadquarters" during the 2018 NRAAM to tell us about the Life Jacket. The Life Jacket provides a safe secure storage option for your pistol during transportation. It provides full action coverage and a heavy-duty locking mechanism that impeds tortuous attempts to break it. The Life Jacket is designed to be mounted wherever you need quick access: in closets, under a bed, in an automobile or your motorcycle. When mounted properly, the Life Jacket device becomes a virtual gun safe, without the bulky size and allows you the quick access you need, when you need it. You don't want to miss this hunting adventure story! Nick Atkinson, Beastmaster Hunting, and LeadHead-Bill tell us about their recent hog and predator hunt in South Texas. We talk about their gear, guns and ammo. We find out what it means to do a "Billdo". And of course we get side tracked and talk about leopards, crocodiles and more!